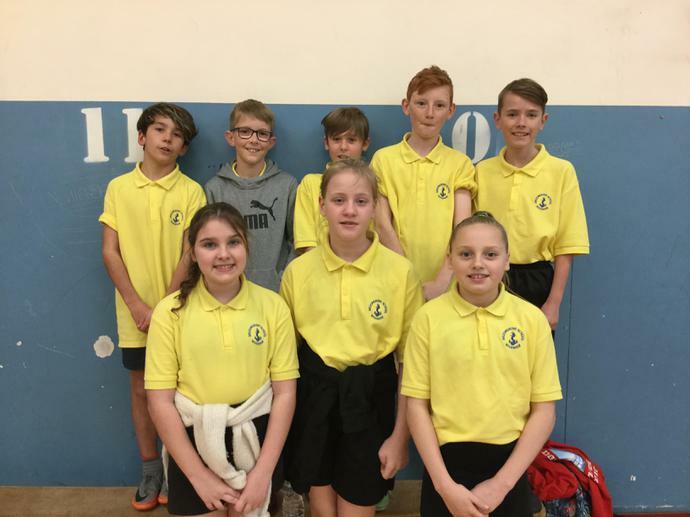 This is the Year 6 team who represented the school in the first level competition of the Essex Games at The Colne Community College. They played against teams from Elmstead, Millfields and Brightlinsea Juniors. All played fairly and competitively and lost by 1 goal in most games. They came 6th out of 6. A great effort from everyone.